Hot Topic Unveils an Exclusive “Orphan Black” Collection and It’s Awesome! Hot Topic has had a lot of film-based fashion collections in recent years, but I think their latest one inspired by the hit sci-fi television show Orphan Black may be their best one to date. I’ll be honest. I don’t know much about Orphan Black other than it airs on BBC and centers around clones. (I have been meaning to check it out though.) However, I’m obsessing about this collection. Inspired by the styles of main characters Sarah, Alison, Cosima and Helena, this collection is a cool blend of edge and feminine polish with items that can be dressed up or dressed down. Each piece is crafted to represent a character’s unique look, yet all the pieces can easily mixed-and-matched. For example, Sarah’s motorcycle jacket would go great with Helena’s 1970’s inspired white dress, while Alison’s gun trimmed cardigan could be worn over Cosima’s red dress. Most of all, I think what really sets this collection apart from the others Hot Topic has done in the past is that all the items could be realistically worn every day. 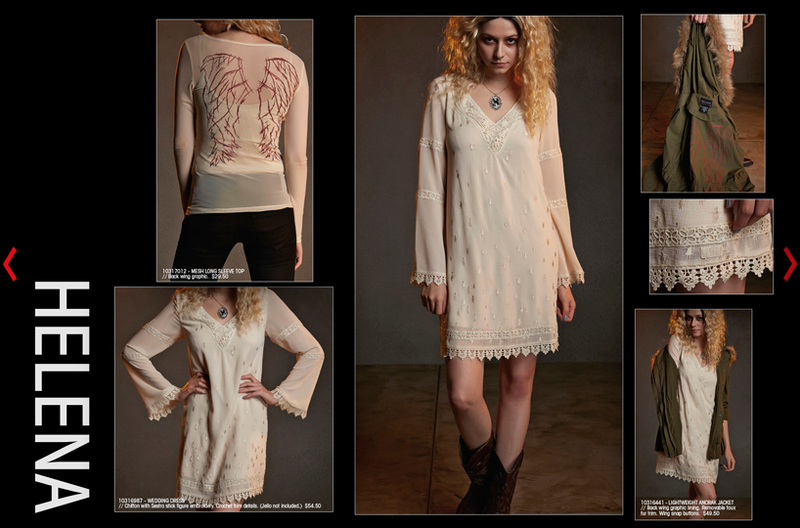 While previous collections featured primarily gothic and steampunk pieces with heavy themed detailing that felt more like costumes, the Orphan Black collection utilizes on subtle embellishments of helixes and Sestras on classically cut pieces that can be worn to the office or on a night on the town. The Orphan Black fashion collection is currently available for preorder now on Hot Topic’s website with an an official release date of April 13. 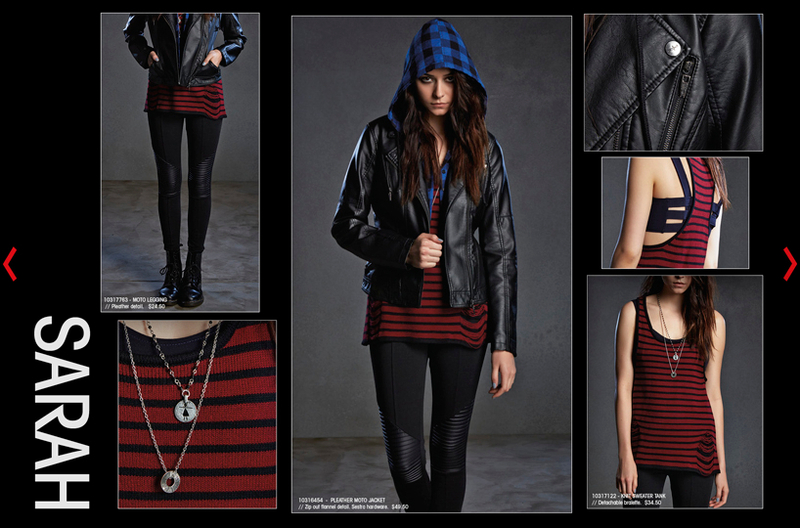 Check out how Hot Topic styled the looks of Sarah, Alison, Cosima and Helena below. They rob from the rich and give to the poor. When you’ve been wronged, the team that makes it right. They always get their man. Oh, did we mention they’re criminals? Television’s favorite band of Robin Hoods is back! Leverage premiered its fifth season this week on TNT and the team’s never looked better. They actually looked so good that we decided to take a page out of their book and swipe a few of their style secrets. 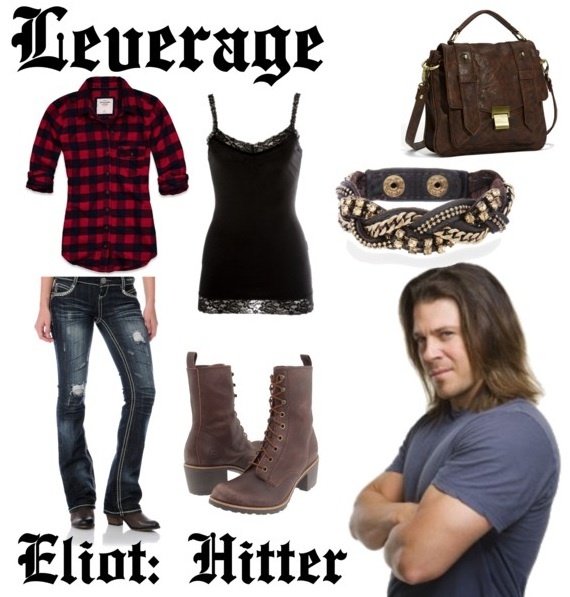 Here’s five looks inspired by the cast of Leverage. 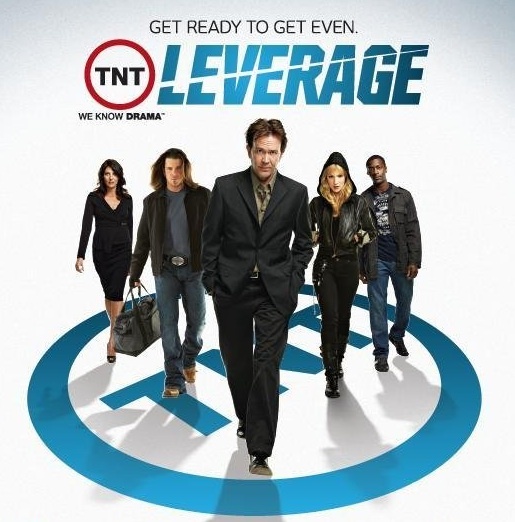 Just click on the link below each image for full product information and be sure to check out Leverage every Sunday at 8/7c only on TNT. Beautiful, brilliant and poised, Sophie loves style and beauty almost as much as she loves pulling one over on a mark. She’s can be a little over the top and loves to make a statement when she steps onto the scene. Stand out like Sophie with a sparkly dress, tailored leather jacket and heeled booties. Finish off with with some simple accessories to keep from overpowering your look. Eliot may be the tough-as-nails muscle, but, underneath that tough exterior, he’s just a down home guy. Tap into Eliot’s rough-and-tumble-meets-cowboy vibe with ripped boot-cut jeans and a fitted flannel shirt. Add some feminine touches with a lace tank, heeled boots and a braided cuff. With a quick wit and a computer system that would make any high-tech company jealous, Hardison is the one who provides everything needed to make a con look legit. Hack into his style code by pairing a cropped army jacket with a bright logo tee-the Crush one below pays homage to his love of orange soda-and jeans. Finish off with a bright, trendy watch and a scarf like he often wears on the show. Every good scheme needs a great plan, and, when it comes to plans, Nate is the go-to-guy. He’s slick, smart and hardly ever seen out of his signature suit. Try our female version with a golden button-down, black pencil skirt and chic vest. Don’t forget the tie!